Am I a Good Candidate for Hair Restoration Surgery? Hair loss can be a touchy subject. It’s on the minds of several thousands of people each year, yet most men and women don’t feel comfortable talking openly about it. This has been our experience at New Look New Life Cosmetic Surgical Arts. 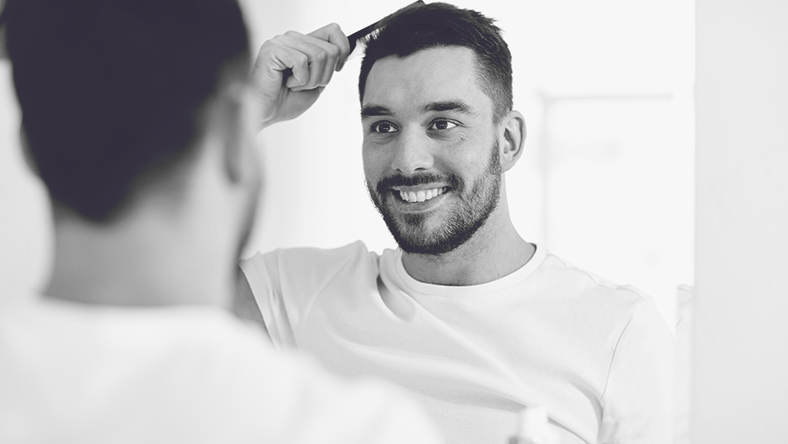 While many of our patients may be dealing with hair loss and are interested in hair restoration, few know where to begin.